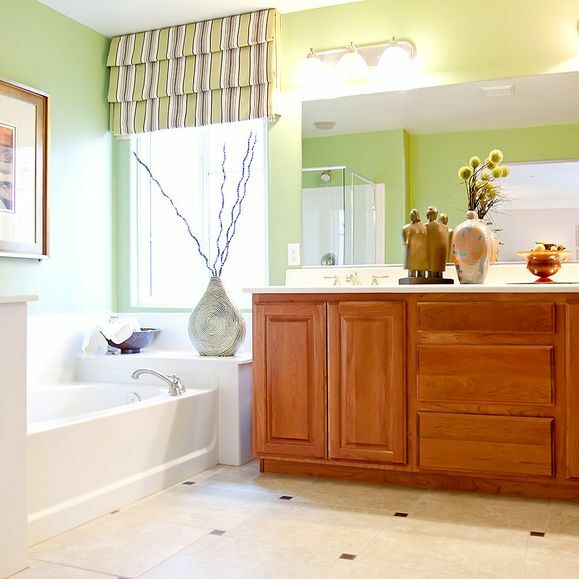 Transform your bathroom into a place where you’re able to sit back and relax by calling upon our skills and expertise. You can trust our professional workforce to deliver first-class design and installation services that are tailored to your needs. 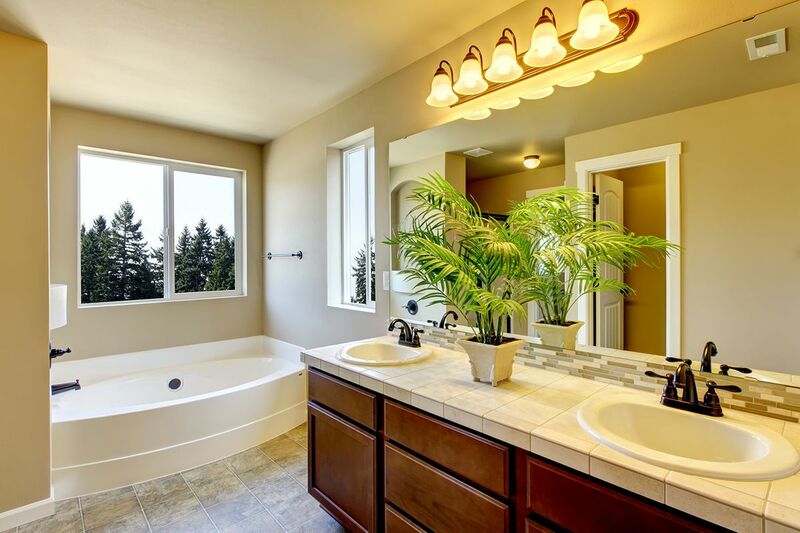 CONTACT us today to find out more about our bathroom designs and home improvements. 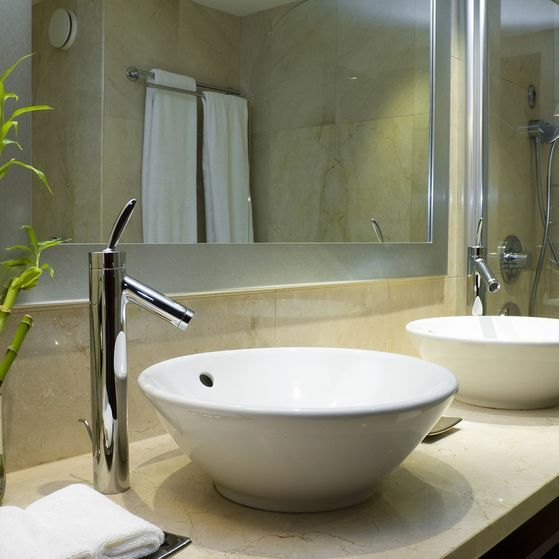 As bathroom and wet room specialists, you can rely on our workforce to create bathroom designs that have been planned with your needs in mind. At DAC Bathrooms, in Bootle, Merseyside, our home improvements comprise of supplying and fitting bathrooms. Having established our family-run business in 1975, we draw upon our 40 years of experience to deliver outstanding results. And that’s why we have gained an enviable reputation throughout the local area. We are a friendly company that takes pride in offering reliable services for competitive prices. When you enquire about our services, we’ll come to your property to discuss your requirements before providing you with a free quote.